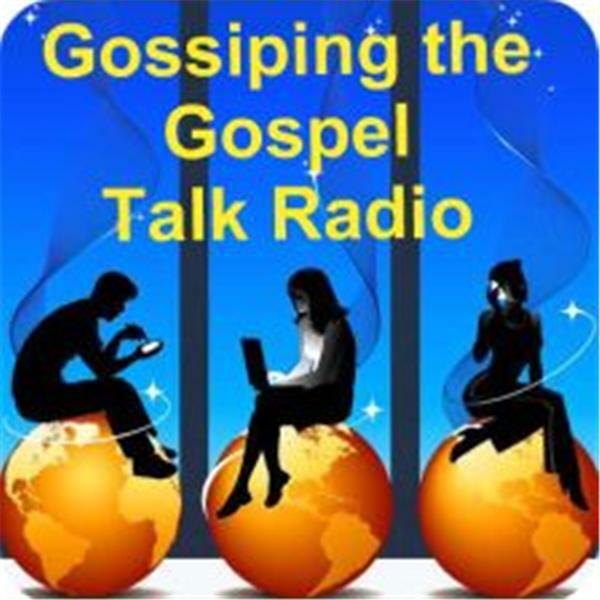 Mike and Pam Mathews of Focus on Heaven host this exciting 'Gossiping the Gospel Hour.' The on-air show takes people through personal stories and testimonies of God's saving and healing touch. Sunday Afternoons at 4:00 PM CST. Contact Mike and/or Pam Mathews at michael.mathews@focusonheaven.com. Listen as we share a my personal testimony how signifcant our name is, as well as when and where we were born. Life can bring about many surprises and victories. Listen as Dr. Gael Hogan shares her recent ride through challenging times and great victory. God has always planned on his people being winners. God given dreams are to help people stay protected and win in life. Are you leaving as if God cares for you, and dreaming as if you can walk out his plan? Let's LIve out Loud The world is listening to three different voices and speaking three different visions. Which one are choosing. Are you seeing the messengers among you?